For many of us, area rugs are a significant investment in decor. They warm up and add color to our rooms. They provide soft places for game playing, movie watching, and slumber partying. But in order for rugs to last for years, they need to be maintained. And a big part of that maintenance is regular cleaning. 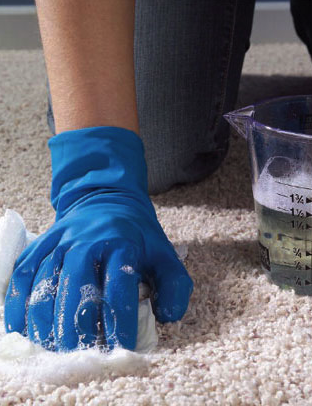 Sure, you can send out a rug to be cleaned off-site by professionals—but it ain’t cheap. 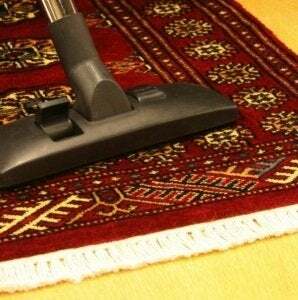 If you’re willing to put in some time and energy, however, it’s eminently possible to do a good job of cleaning your own rugs at home. 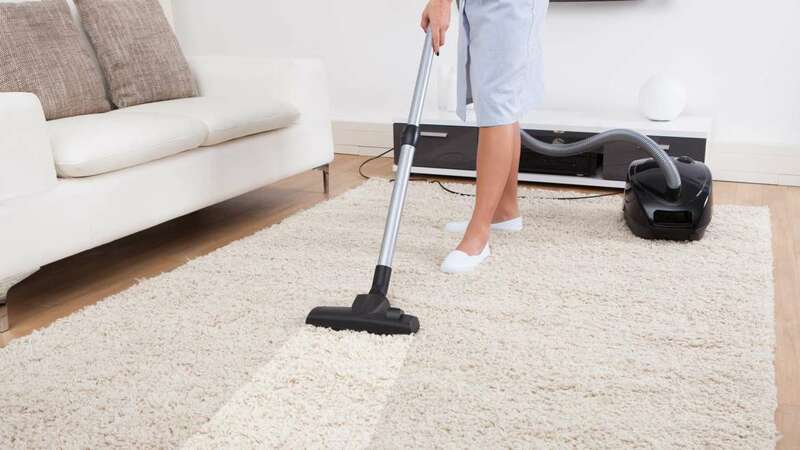 As an added benefit, you’ll have peace of mind knowing exactly what types of cleaners are being used on your rugs—knowledge that’s increasingly important to many, especially those with young children or chemical sensitivities. It’s important to wash rugs only when they’re dirty. To test whether or not your rug needs to be cleaned, pick up a corner of the rug and let it flop down onto the floor. If a little cloud of dust floats up, a cleaning is in order. Also, wash rugs when they are visibly dingy or have a noticeable odor.